Some of Madoff's investors are now being investigated. The Bernard Madoff investigation is expanding as investigators consider whether there was any wrongdoing by any of the jailed Ponzi king's investors who should have questioned his improbable returns, according to a report. Federal officials named three of at least eight investors now under investigation, sources told the Wall Street Journal. Jeffry Picower, Stanley Chais and Carl Shapiro are among those whose financial records are being probed. Picower and Chais are philanthropists named in a civil complaint filed by the trustee overseeing the liquidation of Madoff's assets, and Shapiro, an entrepreneur, is close friends with Madoff, the article said. The complaint alleges that all three men must have known or at least should have known they were being paid out with fraudulent money. Five others named in the complaint have not been publicly named. Representatives for Chais and Shapiro denied having any knowledge of the fraud, and an attorney for Picower told the Journal that his client took no part in the scam and lost billions of dollars. Madoff, 71, bilked thousands of investors out of $65 billion by using money from new clients to pay out existing ones in the classic Ponzi scheme fashion. Only about $1 billion has been found, and it could take years for the rest of it to be located. 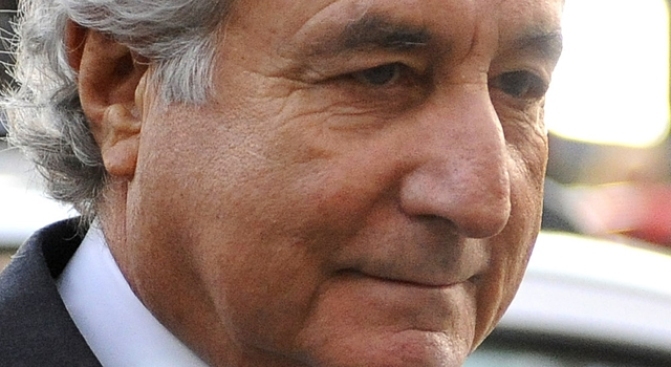 Madoff pleaded guilty in March and was ordered directly to jail to await next month's sentencing. He could get 150 years in prison.